Hello! 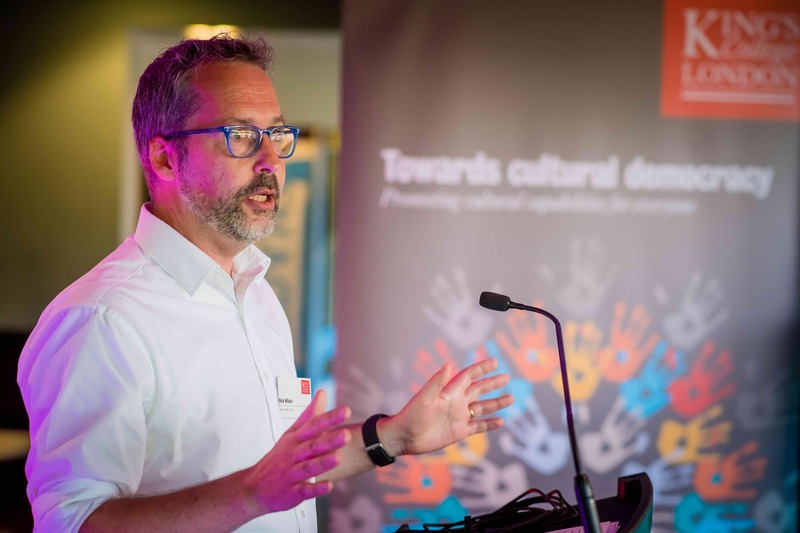 I'm Nick Wilson, Professor of Culture & Creativity at the Department of Culture, Media & Creative Industries, (CMCI) King's College London. This website contains information about me, my latest writing and publications, ideas, research, music and more. Do get in touch if you would like to collaborate. 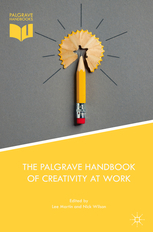 The Palgrave Handbook of Creativity at Work (2018) is co-edited with my colleague and friend Dr Lee Martin (Warwick University). 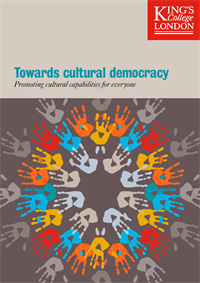 It is comprised of 30 diverse and international chapters offering many new insights on this absolutely vital topic. For more details click here. 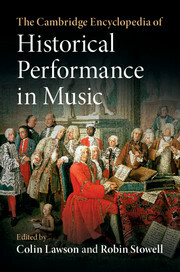 Entries I've written on "authenticity", "early music", and "Werktreue" are included in this new comprehensive encyclopedia of historical performance in music (2018). I am honoured that my article "What's the problem? 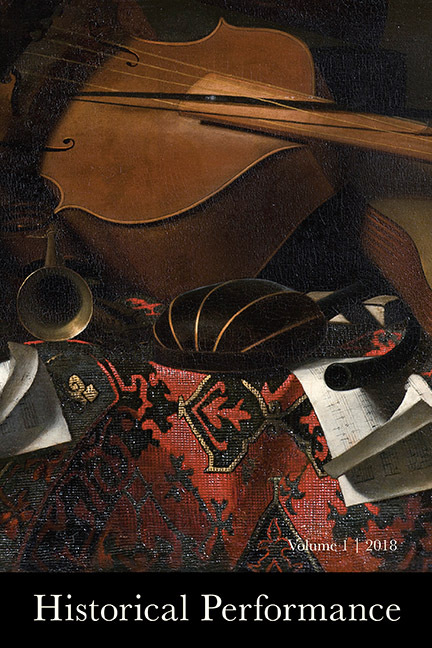 Cultural capability and learning from Historical Performance" features in this inaugural edition of Historical Performance (2018). For more details click here. 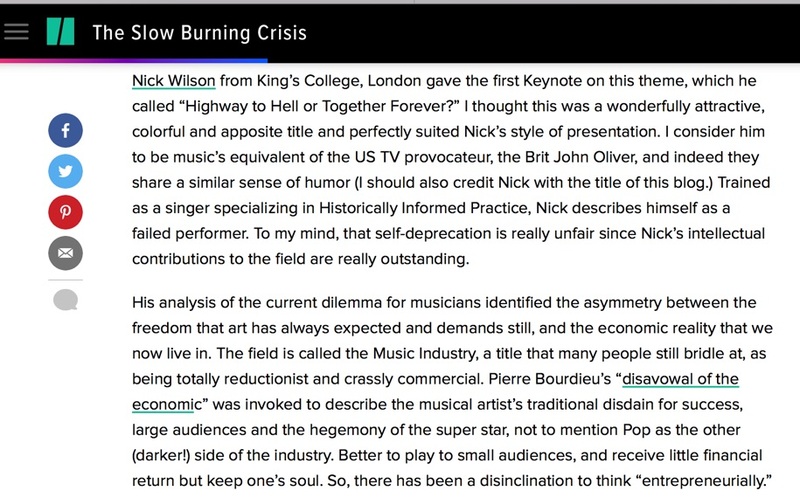 Huffington Post article (24th May, 2017) by Tony Woodcock discusses the 'Entrepreneurship in Music' conference in Oslo, Norway in April, 2017, in which I gave the opening Keynote. I am interested in creative living - thinking, making, doing, expressing, experiencing differently in order to live as well as possible. 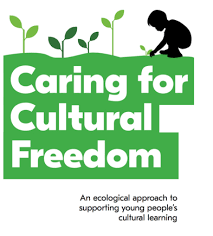 As a conflation of the words ‘creativity’ and ‘if’ (as in ‘what if?’), creatifity carrys with it an aspirational message about human creativity that is imaginative, emancipatory, and value-positive. This is a message that informs my approach to creativity research and practice - whether as a writer, academic or musician. "Creativity is the absenting of the absence of living differently in order to live as well as possible"